Top Knobs offers two new cabinet pull series under the Devon Collection: introducing Exeter and Torbay series of cabinet pulls. Fine detailing and craftsmanship set these trending transitional pulls apart with subtle edging and flowing curves. 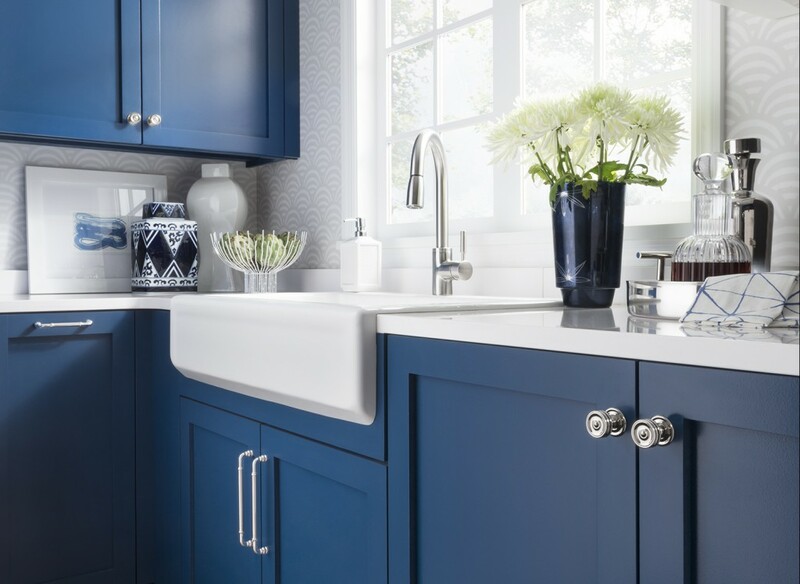 New finishes, including Ash Gray and Honey Bronze, complete the launches and offer designers and homeowners greater flexibility and personalization. 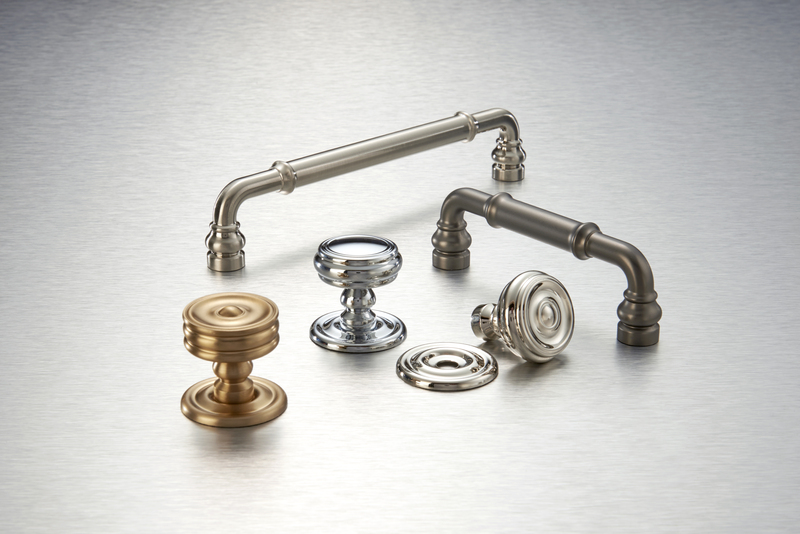 “With the Exeter and Torbay series we wanted to offer cabinet pull shapes for both modern and classically style kitchens and baths,” states Christine Zimmer, product manager for Top Knobs. 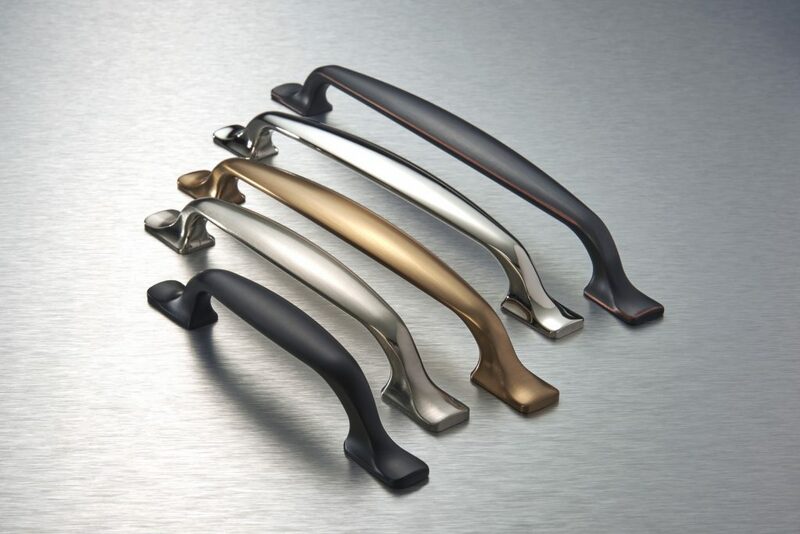 The Exeter series features a modern style bar pull that is equally at home any style kitchen. Each piece starts with the same basic bar pull shape. Each corner, where the pull bends down to attach to cabinetry, is sliced on a subtle angle to reveal an oval shaped edge. 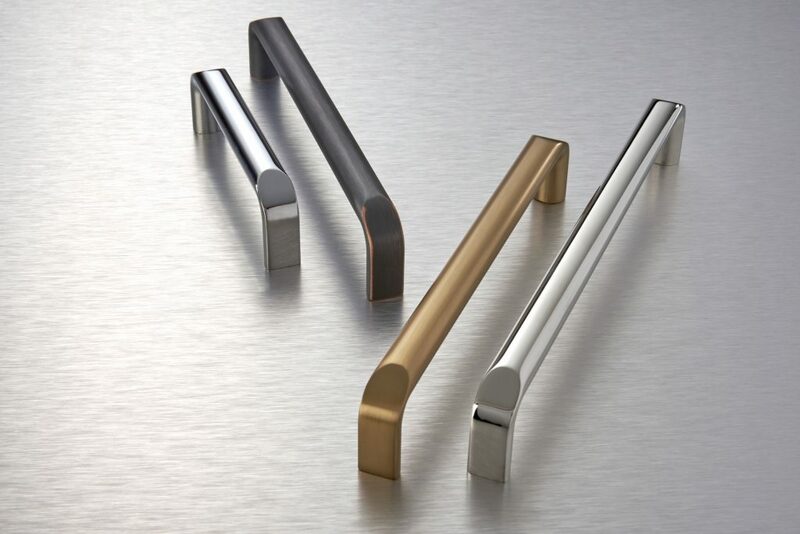 Exeter series pulls are offered in six sizes to suit a variety of door and drawer lengths: 3 3/4″, 5 1/16″, 6 5/16″, 7 9/16″, 8 13/16″ and 12″ center-to-center. 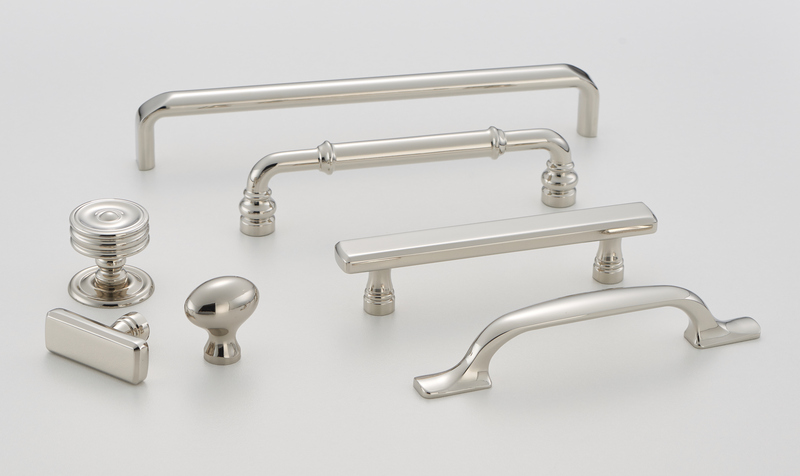 The Torbay series highlights a classic pull shape that adds elegance wherever it is used. 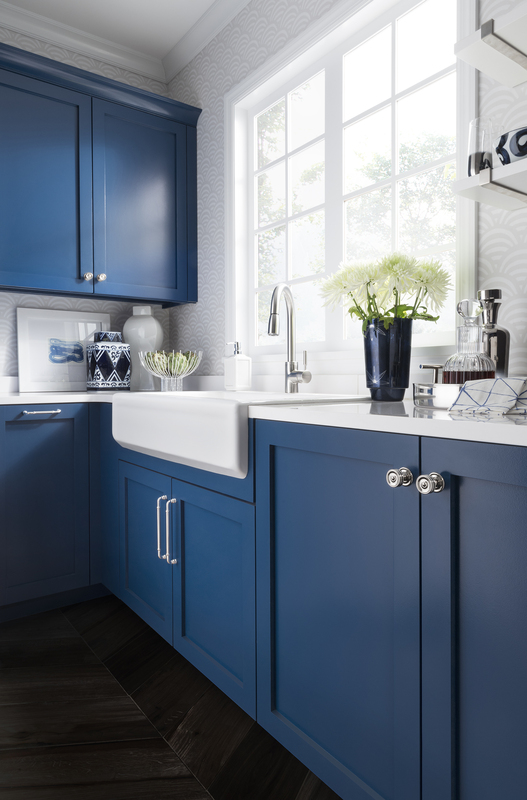 Each gently shaped pull offers fluid curves at the base that spread out to elongate the shape of the piece and add effortless style to cabinet doors and drawer fronts. Torbay is available in six sizes: 3 3/4″, 5 1/16″, 6 5/16″, 7 9/16″, 8 13/16″ and 12″ center-to-center. 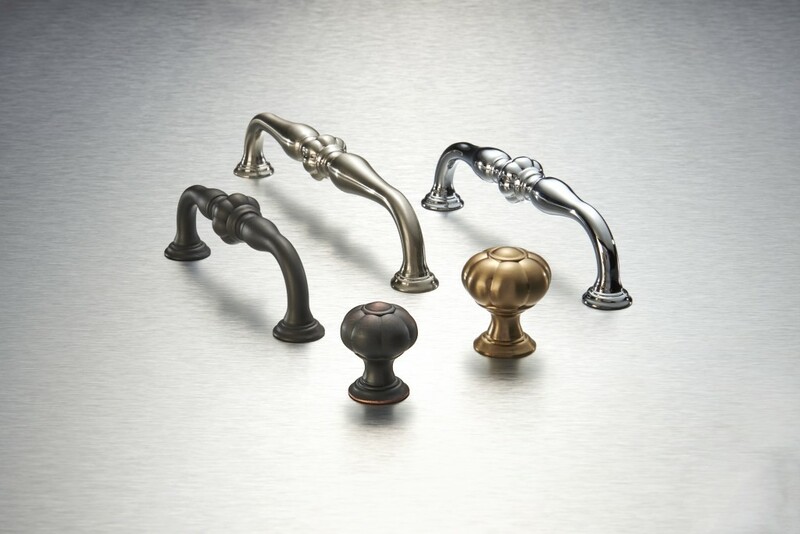 Like other series in the Top Knobs Devon Collection, Exeter and Torbay are available in eight finishes including Ash Gray, a rich on-trend gray, and Honey Bronze, a light brass tone. 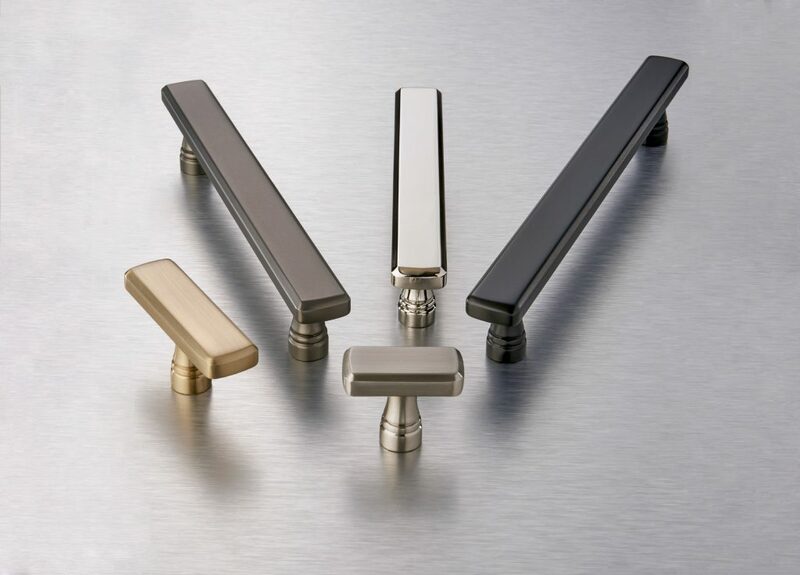 Other available finishes include Black, Brushed Satin Nickel, Polished Chrome, Polished Nickel, Sable and Umbrio. MSRP for the Devon Collection Exeter and Torbay series is $10.00 to $40.00 per piece. 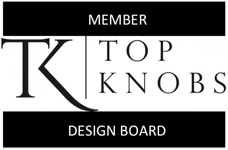 Available at kitchen and bath showrooms nationwide, each piece includes a proprietary sealed finish and Top Knobs lifetime warranty.